Thomas Edison is one of history’s great problem-solvers, mixing imagination with organized effort to make new ideas come to life. Making something work for the very first time and then fixing it when it breaks both rely upon complimentary skills. When I was working on my book, one of the unexpected questions that arose was: “Where does my subject end?” This prolonged mystery led to temptations of the “grass is greener” variety. When you write about something long enough, boredom will have you venturing off into related fields for some stimulation. Not-so-related fields too: when I grew tired of my topic, I procrastinated by starting two other books that had nothing to do with troubleshooting. Now, there’s nothing wrong with expanding the horizon of your thesis by introducing related topics. Those bordering territories are interesting places to take readers and give them context for your main argument. However, if you indulge your tangential whims too much, you will eventually get a work about life, the universe, and everything. I thought I showed restraint by sticking close to my chosen topic, but not everyone agreed. One reader complained: “It [The Art Of Troubleshooting] sets out to be a sort of generic manual for everything. I see where Mr. Maxham is coming from in this grand idea, but it doesn’t work and I think it never could.” Of course, I disagree. When I finally understood the boundaries of my topic, it was a relief because I wrote for much longer than I originally intended. What happened? I’ve found that writing is an unpredictable process of discovery, one that can take you far away from your intended destination. The act of organizing my thoughts, explaining them clearly, and researching supporting material often led me to unexpected places. The whole process was expansive because it exposed the gaps in my reasoning, as well as the missing context required for a reader to understand my arguments; likewise, new implications of my thoughts would unexpectedly appear and demand an explanation. When it comes to the topic of troubleshooting, two neighboring fields that I like to visit are engineering and invention. But, where are the precise border lines between them? When I’ve mentioned my work on troubleshooting, people will often launch into their favorite stories of inspired tinkering or problem-solving. The fact that many of these good yarns don’t involve repair means to me that a fog obscures the distinction between the three disciplines. I think this is partly related to the fact that the people who are good at one are often good at the others. But, it also speaks to the fluidity of our own selves: to get along in life you need to be part fixer, implementer, and dreamer. You may forget which role led to which result, so it’s easy to understand the confusion. Therefore, I want to address the differences directly and in-depth. Not for a love of semantics, but because I think the distinctions are interesting and useful. None of my inventions came by accident. I see a worthwhile need to be met and I make trial after trial until it comes. What it boils down to is one per cent inspiration and ninety-nine per cent perspiration. Engineers implement existing Machine Models, often adapting them to novel conditions. Inventors create and improve Machine Models. Troubleshooters restore a specific instance of a Machine Model. What is a Machine Model? Read on. Lest we get too wrapped up in our abstractions, it’s good to remember that “the map is not the territory.” Likewise, the model is not the machine. The process of fixing a machine is made with constant reference to what I call the Machine Model, a conceptual understanding of a system that includes its component parts, how they are arranged, and the ways they should interact. (Please note my expansive definition of the word “machine” that I introduced in the Big Idea: “anything that accomplishes work and can malfunction.”) A given Machine Model can be very broad, incorporating whole classes of systems (e.g., “cars,” “computers,” or “printers”). At this level of conceptualization, the parts and their arrangements may be similarly abstract. For cars, the model might simply be “4-wheeled transportation with a chassis, gasoline or electric powertrain, steering wheel, brakes, seating, and control pedals.” This sweeping Machine Model includes millions of cars, past and present, including the Ford Model T, Rolls Royce Phantom, Toyota Camry, Dodge Dart, etc. Machine Models can also be very narrow and extremely detailed, pertaining to only a specific manufacturer’s product (e.g., a Boeing 777, Toastmaster 1B14, or IBM RS/6000). In these cases, the model can include schematics, diagrams, manuals, statements of “description and operation,” and long lists of parts. The term can also refer to things used as components in the creation of larger systems, but which are still machines in their own right (e.g., switches, engines, gears, batteries, etc.). A simple machine with a complicated name: the single-pole, single-throw switch. The “flame bucket”: a simple name for a complicated machine. As they are created by people, Machine Models can be sparse, erroneous, incomplete, or of little practical value. The Black Box is a good example of a model that isn’t very helpful for troubleshooting. The term implies a closed system, where the only known parameters are inputs and outputs. Although the Black Box qualifies as a conceptual understanding of how a system works, it’s not one that can easily be used for problem-solving. Lastly, in case you think that you’ve never relied on a Machine Model, I will note that owners and operators are perhaps the most ubiquitous users of these forms. One consequence of a conceptual understanding of a machine is the creation of expectations for how it will work: every time you put the key in the ignition of your car or press the power button on your computer, you are anticipating it functioning in a specific way. This goal-oriented perspective may be superficial compared to the original designer’s understanding, but there’s no doubt you are relying on a Machine Model as an end user. Engineers, inventors, and troubleshooters all interact with the Machine Model; it is the common thread that binds these three disciplines together. A mechanic straightens a fender: making a system function again is at the core of troubleshooting. That a machine once worked, representing an ideal to restore, is a crucial distinction separating fixing from invention and engineering. The Machine Model, whether it’s broad or narrow, complete or partial, is the framework that guides the repair process. If a malfunction represents a deviation from the model’s ideal, then repair is an attempt to restore that ideal. Fixing something would be impossible without these forms because they provide the necessary information for “how it should work.” As they are abstractions, good models distill the important parts of a system into an efficient mental package. Their compact nature allows them to be easily shared, both for replicators (manufacturers) and fixers (troubleshooters). Troubleshooters are guided by existing models to perform their restorative actions on broken systems. Engineers also employ these same Machine Models, but deploy them in new contexts, straddling the known and unknown with their work. The adaptation of a specific model for new projects is the organizing principle for many engineering firms. There are those that design airplanes, some may draft plans for fantastic new toilets, and others churn out schematics for computer chips. Again, these successful system frameworks are extant, but the challenge of engineering is making them work for fresh applications. Now that we understand the concept of models and how engineers use them, we can further distinguish engineering from invention. While there’s no doubt that engineering is a highly creative endeavor, taking the wondrous bounty of science and applying it to novel situations to satisfy our desires, the creation of radically new machine models is outside its purview. 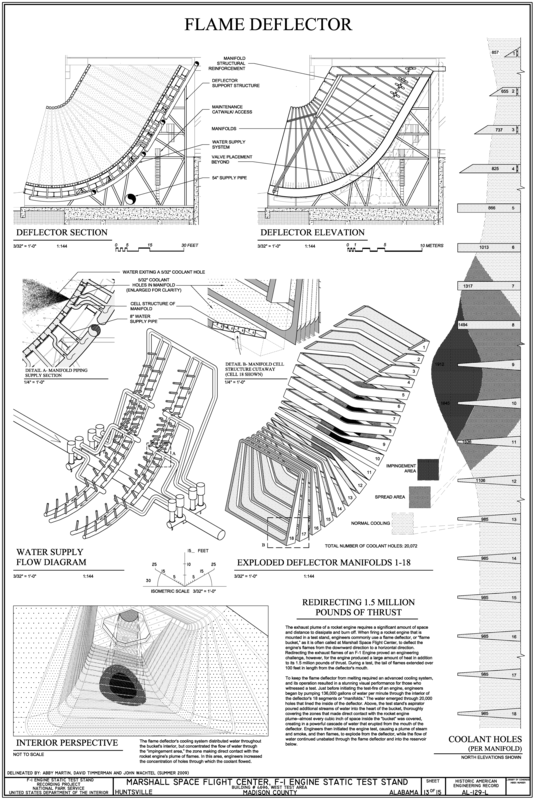 Let’s consider the design and construction of a water desalination plant. The specifics of its construction may be totally unique: the location of the building, salinity of the water supply, energy source, capacity, etc. After its completion, there may not be another facility in the whole world that is exactly the same. However, if the plant uses existing technology, perhaps one like reverse osmosis, you can’t call the process that leads to its creation an act of invention. What then is invention? Well, new Machine Models have to come from somewhere! Their origin is in the minds of inventors, who assuage necessity just like their brethren, but in wholly original ways. A primitive Machine Model for electric light. Engineering, invention, and troubleshooting all use the Machine Model in different ways, making the relationship between these three fields rich and complicated. To show you why, let’s examine one of the most useful creations ever conceived: electric light. 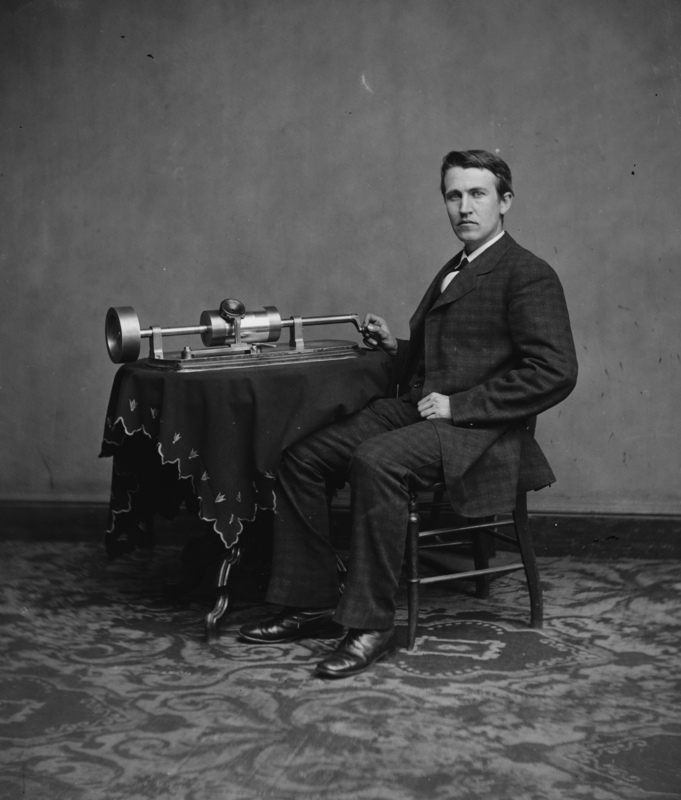 You may think of Thomas Edison when you think of this technology, but the legend of the “Wizard of Menlo Park” may have obscured the fact that Edison didn’t invent artificial light or even the lightbulb. While Edison deserves his lauds for making electric light commercially viable on a massive scale, the groundwork was laid well before his time. To the best of our knowledge, the first person who deliberately created usable electric light was Francis Hauksbee—in 1705! 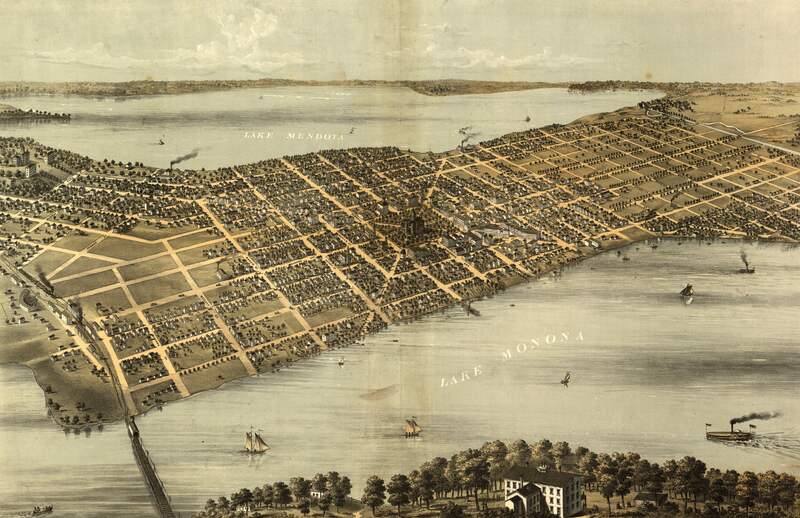 Hauksbee’s experiments with vacuums, mercury, and static electricity led to the creation of the gas-discharge lamp, which eventually became the warm neon lights that dot our cityscapes today. You could argue that the first person to create incandescent light was Alessandro Volta, who made a wire glow when he hooked it up to a battery. Pro tip: it’s easy to be the first when you just happen to invent the battery too. That observation was a result of Volta’s experiments with “voltaic piles” (also repeated by me in the 4th grade with a Duracell, which resulted in a burnt finger). While Volta is credited with inventing the electric battery, I haven’t found anything that indicates he made the link between that hypnotic glowing wire and the wondrous possibilities for mass-produced electric light. Let there be light! 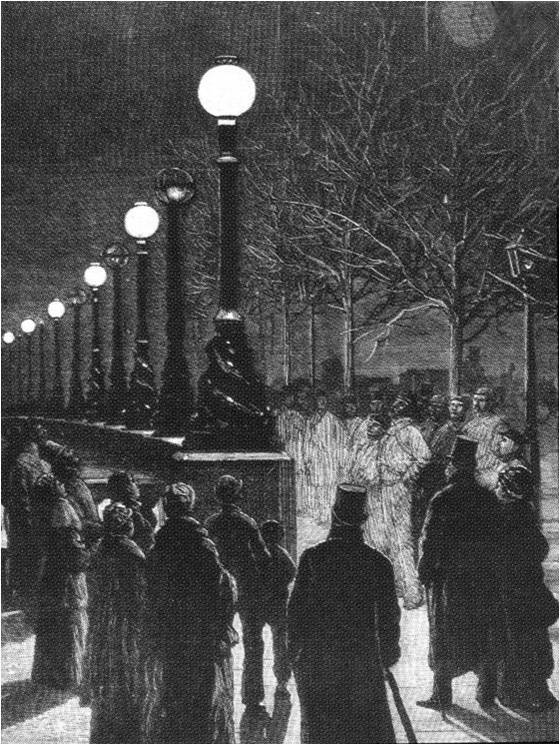 The Victoria Embankment in London gets electric street lights in 1878. By the 1870’s, Davy and Petrov’s simple model for generating light (passing current through a suitable medium) was still the basic framework around which researchers were innovating. Work centered on the main issues preventing electric light from being a consumer product for the masses. 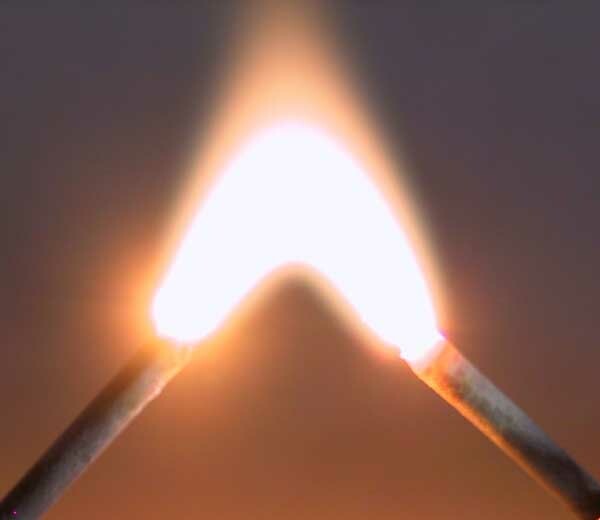 For their part, carbon arc lamps were too bright, used too much power, and were dangerous: they emitted harmful UV rays, along with hazardous sparks and heat. All these factors made them unsuitable for the smaller scale and confined nature of a home. The known alternatives for incandescent mediums were also problematic: they would be spent quickly, melt, or ultimately start on fire. 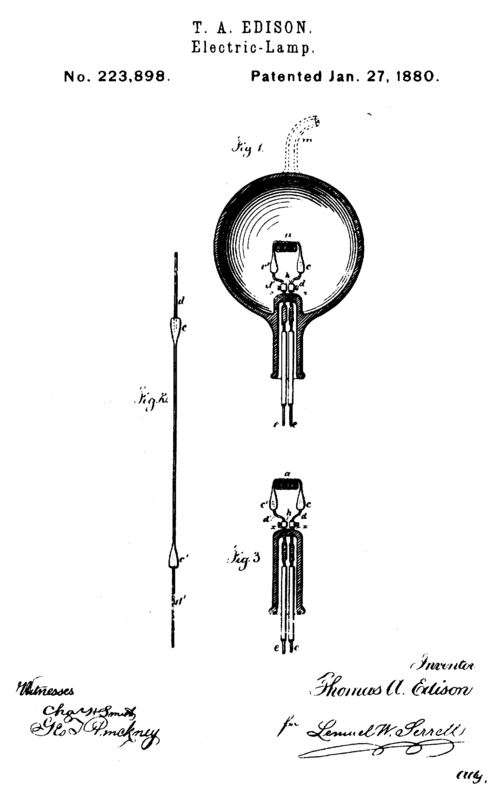 To prevent combustion of the filament, one solution was to enclose the apparatus in a glass globe devoid of oxygen (the “bulb” part of the lightbulb). However, by the time Edison started tinkering this was already “old” technology, first being patented back in 1841 by Frederick Mullins. Unfortunately, using an enclosure created further issues: it was difficult to achieve a good vacuum and even slight combustion of the filament would generate a black soot that would cloud the bulb, blocking the light. Creators of all stripes will be familiar with the sometimes frustrating “one step forward, one step backward” nature of design decisions like this: often by solving one problem, another one will appear as an unintended consequence! Edison focused his efforts on perfecting two critical parts of the prevailing lightbulb model: the filament and the vacuum in the glass globe. The story of how he happened upon bamboo is serendipitous and legendary: on a hot day Edison raises a hand fan to cool himself, notices it is made of bamboo, and decides to give it a try as a filament (after having rejected thousands of other candidates). Japanese bamboo turned out to be a high-resistance material that burned for over a thousand hours, a huge improvement over previous mediums. On top of that, Edison devises an ingenious way to improve the vacuum in the bulb by simultaneously heating the bulb while using a Sprengel pump to remove the air. It’s this one-two punch of a better filament and improved vacuum that makes the light bulb commercially viable for the first time. But, what do we call this achievement? The centrality of the Machine Model makes it easy to confuse fixing, creating, and implementing. Given that Edison’s work on the lightbulb was within the boundaries of pre-existing forms, shouldn’t we call it “engineering?” After all, he was taking the discoveries of scientists (Davy and Petrov) and utilized a well-established concept of electric light. On the other hand, trying to make a specific thing work might seem more in line with troubleshooting. Isn’t swapping out various filaments like changing a tire or replacing a fuse? Examining the Machine Model that prevailed at the time allows us to answer these questions. Before Edison’s improvements, the existing concept of a lightbulb included a short list of sub-optimal filament materials (carbon, platinum, and iridium) enclosed in a partial vacuum. The arduous work at Menlo Park (truly in the “99% perspiration” category) to discover a new material and improve the vacuum stands outside the definition of engineering. The unknowns dealt with by engineers are of a narrower type: the specific variables of the time, place, and purpose that will see the application of a given technology. The systematic research that finally identified bamboo as suitable medium for incandescence, along with the utilization of the Sprengel pump, took humanity far beyond the scope of its current knowledge. Edison altered the model of the lightbulb, creating something wholly original. Any time a Machine Model is modified or born anew, an undeniable act of invention has occurred. Troubleshooters who are adept at building new things. Engineers conjuring up wonderfully imaginative solutions to routine problems. Inventors that are skillful at fixing systems. Why? Necessity is the mother of all these fields, and the Machine Model is the common and repeatable form that helps them meet those needs. Once this is understood, even subconsciously, it’s easy to switch roles. My writing has focused on troubleshooting, but my career has included a healthy dose of engineering (and a little bit of invention). I was very good at fixing the systems I designed—because I was the model maker! Troubleshooters have the most pragmatic approach because their restorative actions serve the underlying need so plainly. As they are often asked to work with a whole class of machines (e.g., an automobile mechanic will be familiar with most vehicles in common use), they typically understand a particular Machine Model in a wide variety of instances. From this base of practical experience, it’s a short distance to building and deploying those same forms in new contexts (engineering). 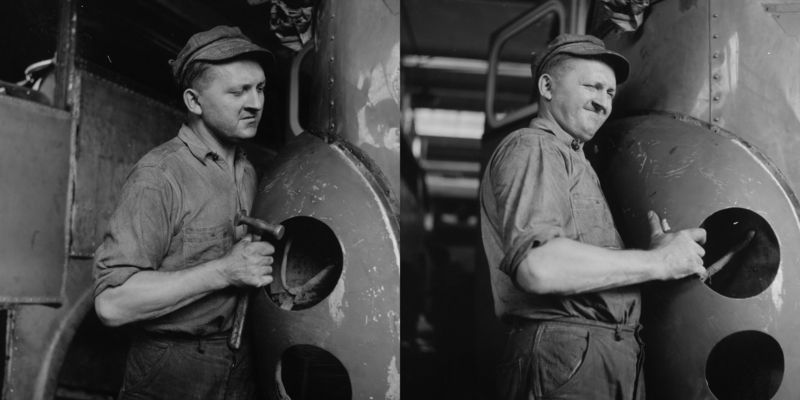 Troubleshooters also easily morph into inventors when the pain of repetitive breakdowns prompt improvements to the Machine Models for which they care. Engineers have scientific training for a deeper understanding of how a particular Machine Model works. However, because their designs are meant to be deployed in the service of actual customers, they are no strangers to hands-on work. Engineers acquire solid troubleshooting skills by testing their schemes before they are fully realized. This learning continues as customers identify and demand resolution to problems found long after a design is released into the world. Engineers’ theoretical training, along with client pressures and competition from other firms, also prime them to imagine fantastic new additions to the Machine Models they utilize. Inventors may dream up entirely new designs, but their foundation is typically a deep understanding of existing Machine Models. Edison was the quintessential example of this approach, being grounded in the state-of-the-art while simultaneously letting his imagination soar. He built upon previous models, leveraged existing technologies, and his ideas about electric light didn’t emerge from a vacuum (ba-dum ching!). Being conversant with existing models allows inventors to easily cross over into engineering. Also, just like engineers, inventors must test their designs before they are ready for manufacturing. This vetting process turns them into capable troubleshooters. Lastly, I want to point out that these roles extend well beyond the workshop. Joseph Campbell may not have written about them, but the troubleshooter, engineer, and inventor are vital human archetypes that are essential to living life. When it comes to surviving in this world, often we would just like to fix what is already in place. Other times, we need to build along the lines of what we know to be true. There’s also a time to be guided by our dreams, boldly pushing into the unknown. If we did all the things we are capable of doing, we would literally astound ourselves. Jason, I can’t tell you how much joy I get from reading your posts. This one has again brought great pleasure. The way you organize your thoughts and lay them out is simply beautiful. How could anyone argue with you? Thanks for the compliment, Larry! Do you like to fix things? Don't miss out on useful ideas. Get new posts from The Art of Troubleshooting delivered to your Inbox (for free!). What Else Could I Be Doing?